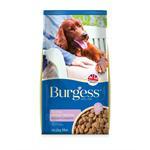 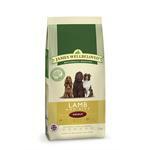 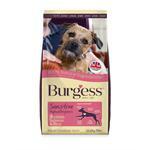 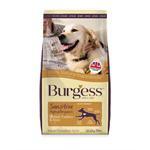 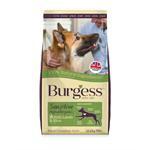 Burgess Sensitive Lamb and rice, is great all-round food specially designed with top quality lamb and rice, and is wheat gluten free, which is great for dogs who suffer with sensitive digestion, and also for dogs who suffer from allergies to commonly used ingredients such as beef, wheat or chicken. 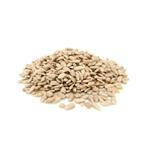 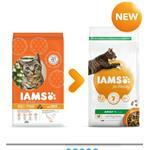 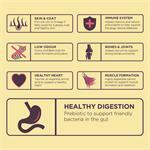 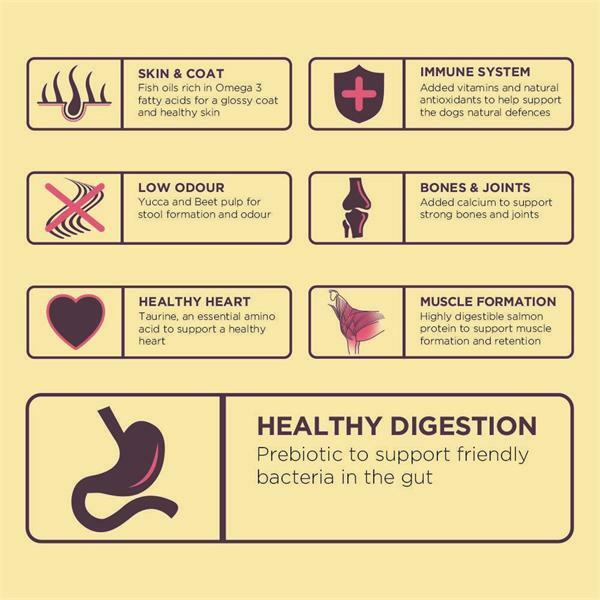 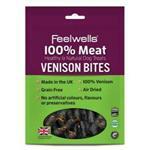 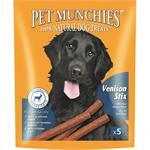 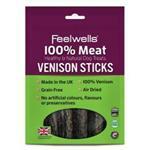 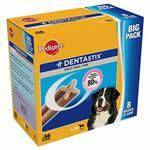 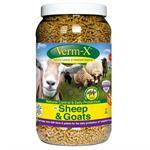 Finally, prebiotics are added for further digestive health and omega 3 fatty acids are added for coat and skin health. 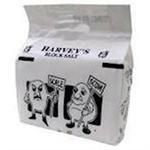 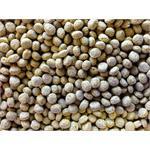 Protein 20%, Fat Content 10%, Crude Fibre 2.5%, Crude Ash 10%.